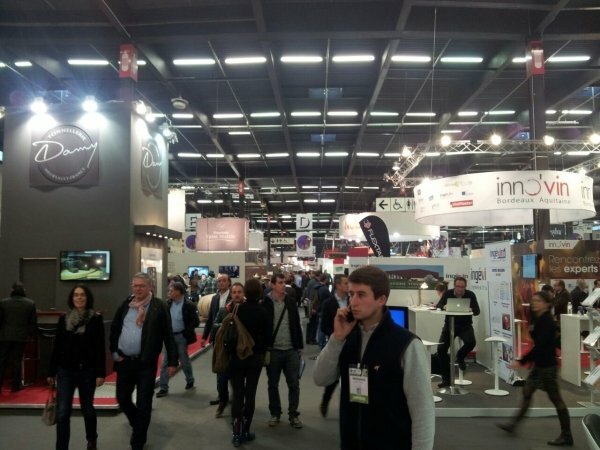 From 2nd to 4th of December CDR will be at Vinitech Sifel 2014, in Bordeaux, the most important international salon for the insiders of wine sector. In this case the new version of WineLab, CDR WineLab®, will be presented for the first time. 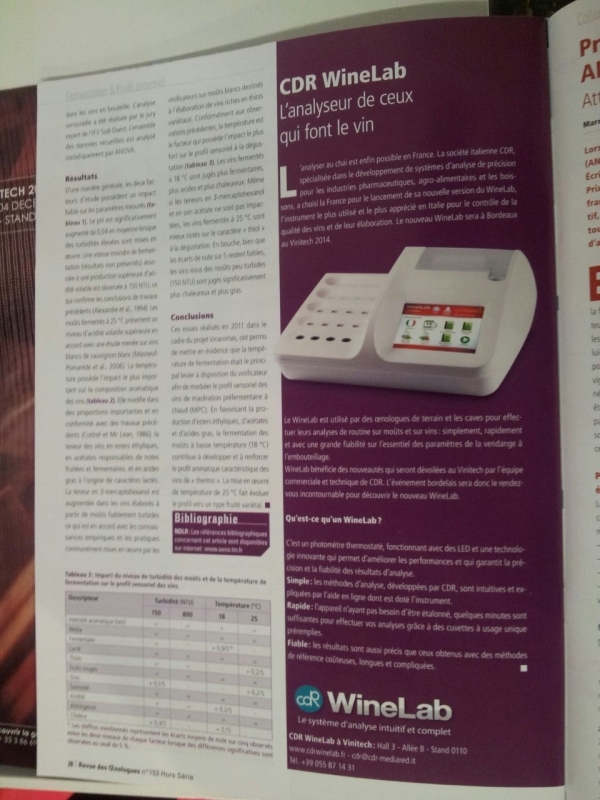 CDR chooses France and one of the most prestigious region of wines in the world to showcase its analytical instrumental method for a rapid and reliable wine quality control. 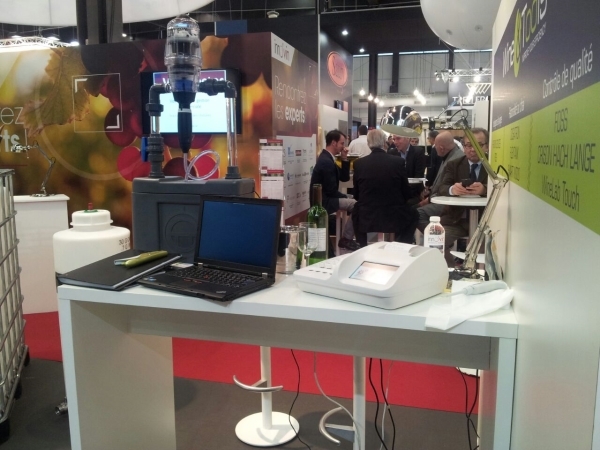 The worldwide preview of CDR WineLab will be at the booth number 0110, Allée B, Hall 3, where the “wine special team” of CDR will be at the disposal of the specialists of the sector to show and demonstrate the new analysis instrument. 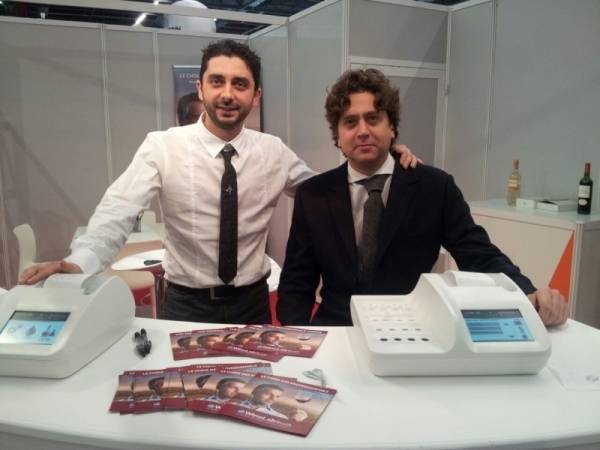 CDR WineLab® is a precision analysis system for wine and must, born from the evolution of WineLab, the instrument currently used in the Italian wineries for a complete quality control and winemaking control. It is entirely developed by CDR and will be launched in the international market at Vinitech, illustrating the latest technological changes. On the Revue des Oenologues number 153 HS. 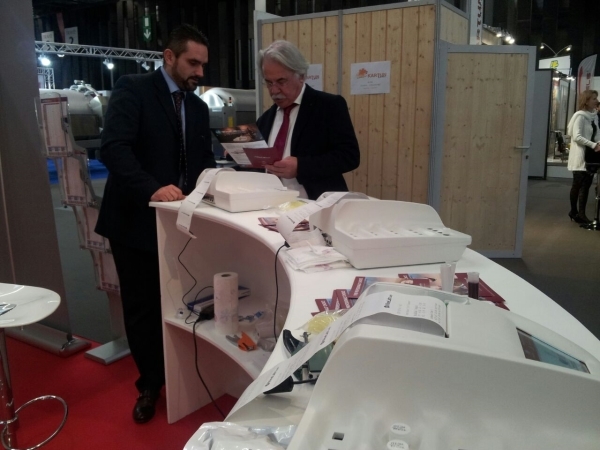 The stand of our french distributor at Vinitech – Wine&Tools. 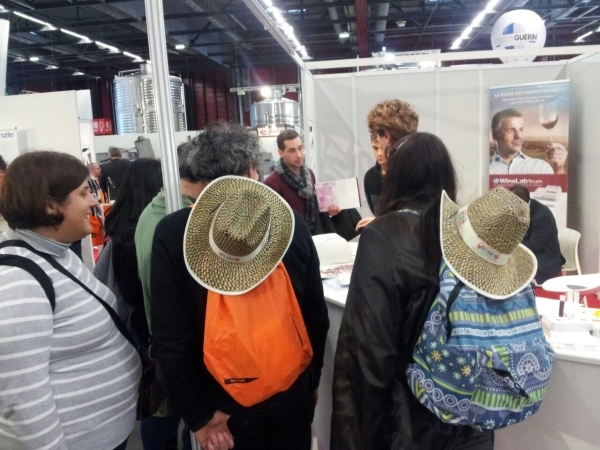 CDR WineLab® at Bordeaux’s Vinitech 2014 was last modified: May 22nd, 2017 by CDR s.r.l.